James Herbert. Haunted. Hodder & Stoughton 1988. Limited Edition. 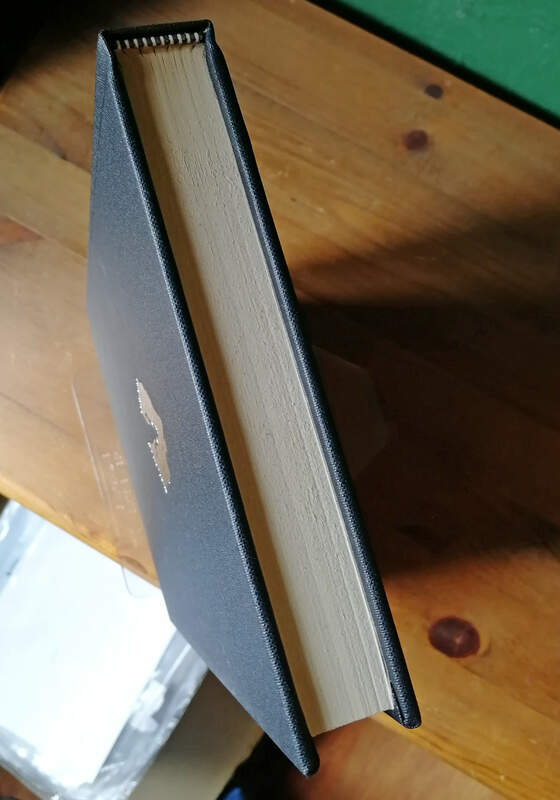 Hard Cover. Signed by Author. Very Fine / No DJ (as issued). 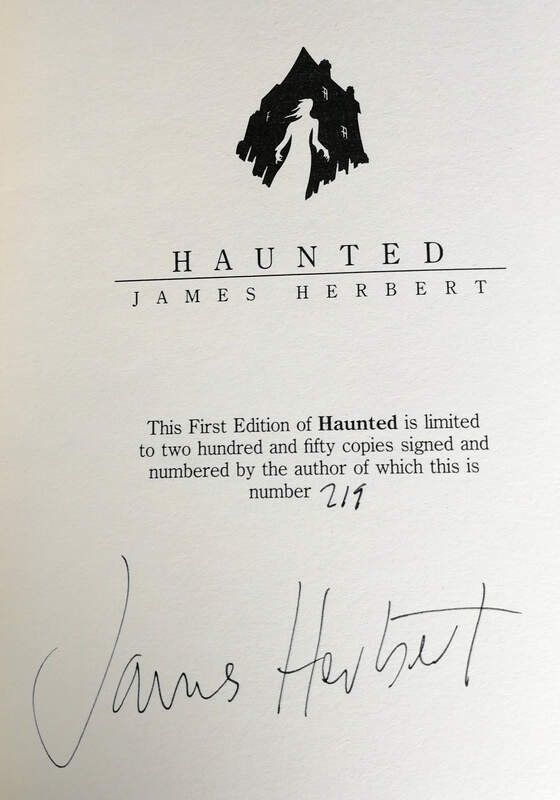 This number 219 of 250 signed and numbered copies of the UK Limited Edition. Sharp clean black boards with silver blocking to front board and immaculate silver lettering to spine, patterned edndpapers, head & tail bands. 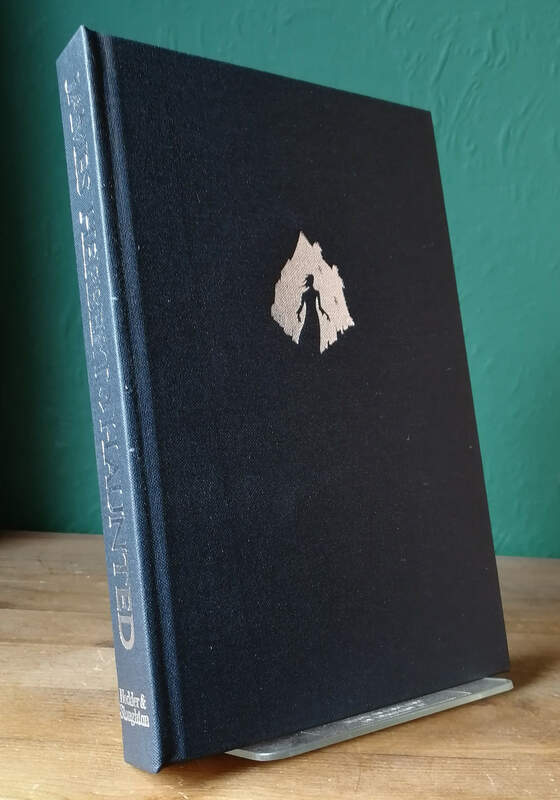 An unread copy in sharp black slipcase as issued. 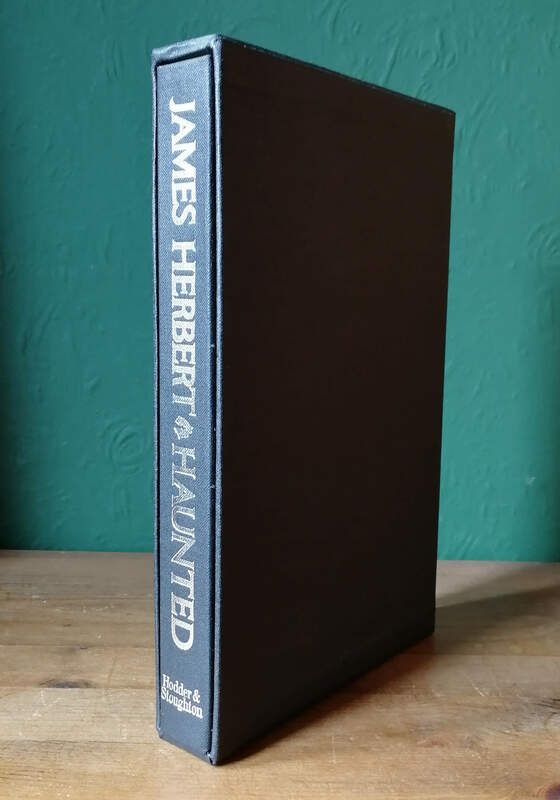 Very scarce and would grace the shelves of any Herbert collector.